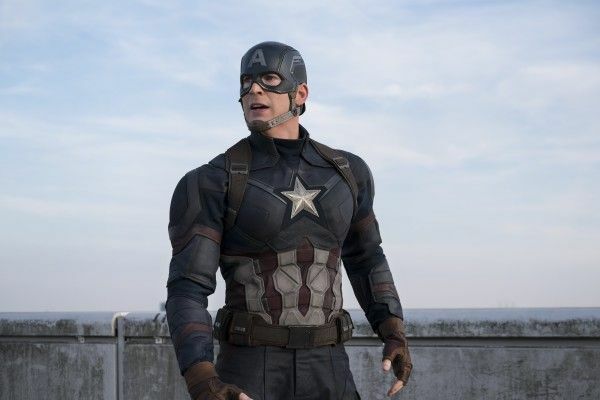 At the end of Captain America: Civil War, Captain America (Chris Evans) gives up his shield, breaks his fellow vigilantes out of prison, and goes into hiding in Wakanda. Being a fugitive is an odd place for Captain America to be, but it makes a bit more sense if you accept that Steve Rogers is no longer Captain America. So where does this leave Rogers? Some have speculated that he could go by “Nomad”, the identity he took on in the comics when he became disillusioned with the government during the Watergate era. Granted, he probably wouldn’t have such a goofy costume, but perhaps we’d see him working under the codename “Nomad”. 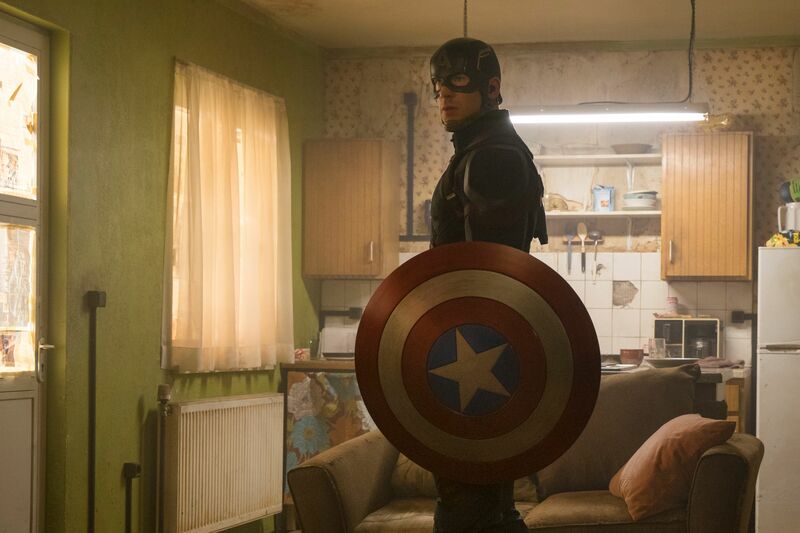 But don’t expect Steve Rogers to be permanently removed from being Captain America. “There’s a big purple guy coming. He could be very helpful,” said co-writer Christopher Markus. 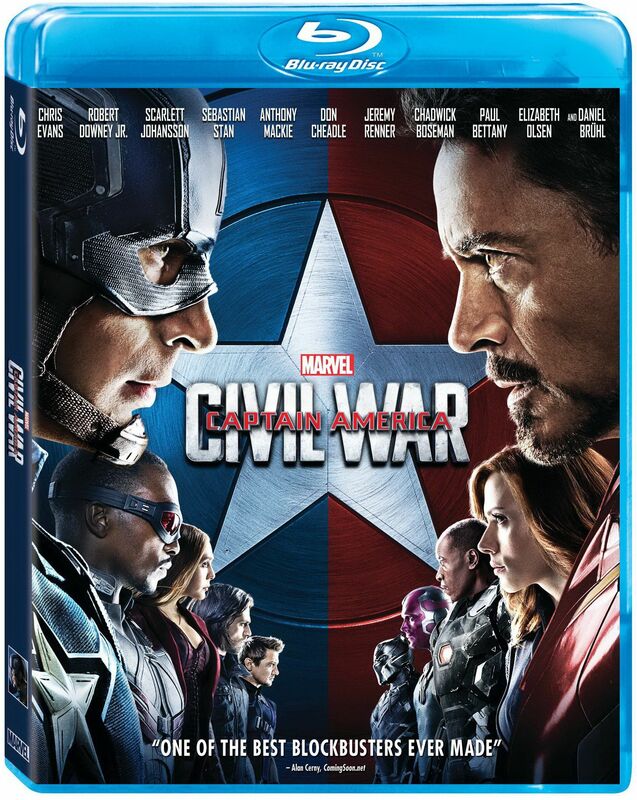 Captain America: Civil War hits Digital HD, Digital 3D and Disney Movies Anywhere on September 2nd and Blu-ray 3D, Blu-ray, DVD and On-Demand on September 13th.